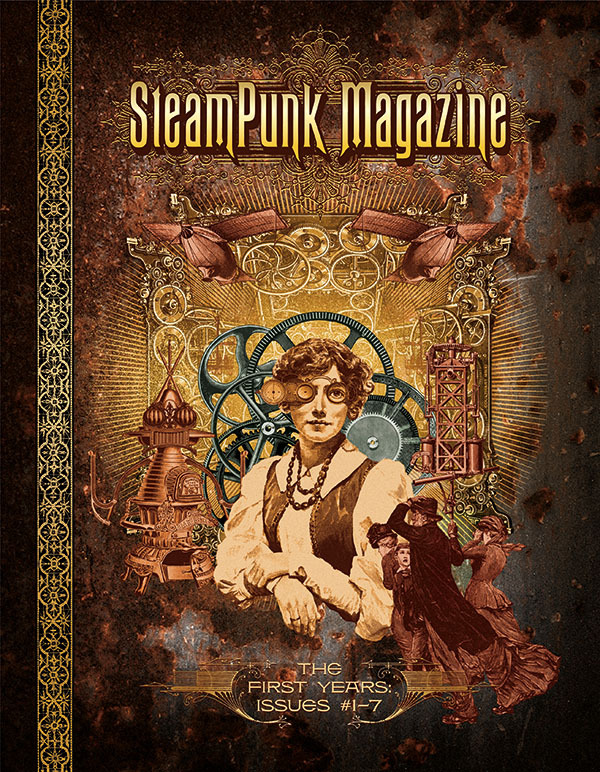 Steampunk Magazine has just released a BEAUTIFUL anthology of issues 1 thru 7 with introduction by Jake von Slatt and all seven issues for only about $21. I've got two pieces in it, and can't recommend the rest of the pieces included enough. You can buy it from AK Press or Amazon. Check it out!